I enjoy a good read in front of my fireplace and what could be better than a letter from you? I love to hear from children all over the world, so please write me a Christmas letter this year, maybe with a little drawing too! 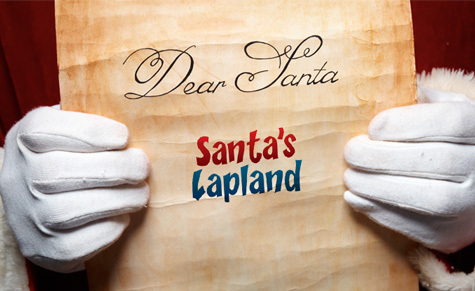 Tell me if you have been especially good, and your best ideas for what presents you’d like for Christmas, so we can talk about this when we meet on your holiday to Lapland. With your flight information we will send you some of my own very special Lapland writing-paper for you to use. 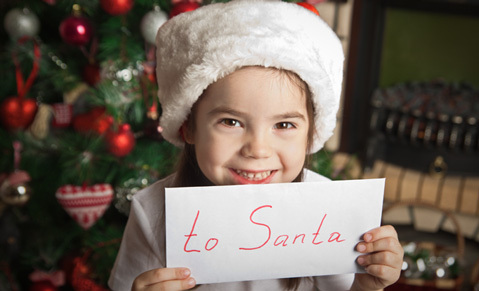 Don’t forget to post your letter before you leave – my elves will send your parents the details of how to use my special Christmas Magic Mail in good time before your trip. 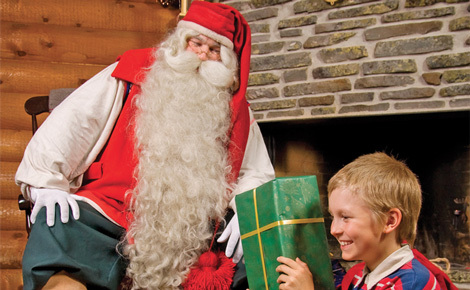 I look forward to meeting you on your Lapland holidays. Happy Christmas!